Pro Insulators installs ventilated closet shelving by ClosetMaid. 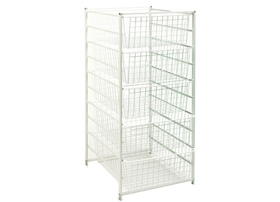 ClosetMaid Wire Shelving is available in a variety of lengths, depths and styles suited to any home storage project. 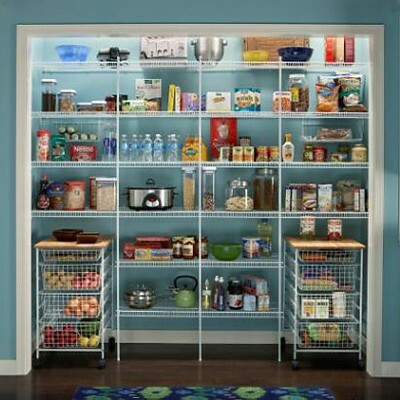 The wire shelving is less expensive than traditional plank and pole shelves and Closetmaid's patented VinylTUFF coating offers greater resistance to chipping, fading and fading. 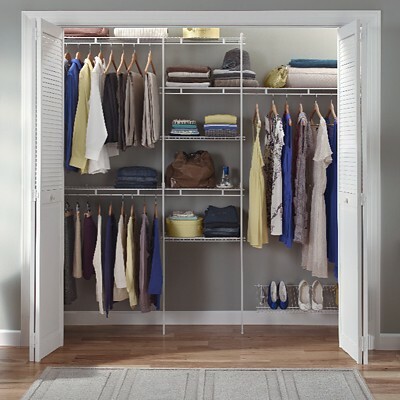 ClosetMaid also offers a large selection of options for your closet, garage and pantry. If you need something small, single shelf kits are also available to answer all your storage needs.